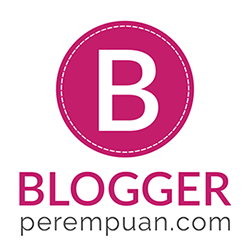 Posted on May 21, 2011 by d3d3k in FINANCIAL PLANNING, PARENTING. 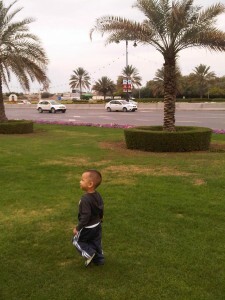 Posted on March 22, 2011 by d3d3k in life in oman, PARENTING. 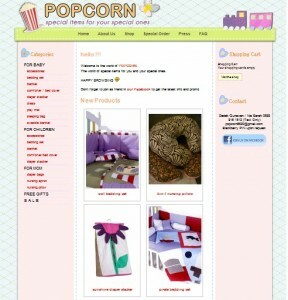 POPCORN’s new website and free gift for expecting mom! Posted on July 19, 2010 by d3d3k in PARENTING. Posted on December 21, 2009 by d3d3k in PARENTING. Posted on December 15, 2009 by d3d3k in PARENTING.